Kevin Jansen is a 26 years old man from Los Angeles, California. 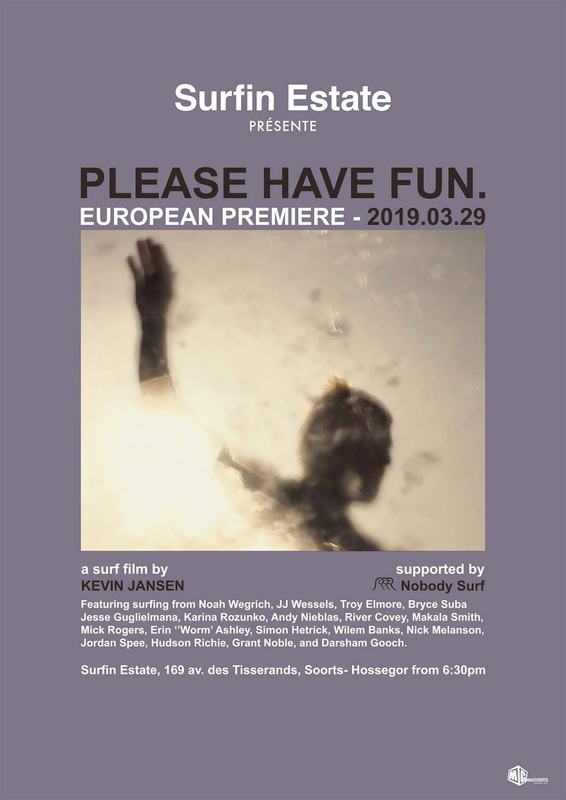 Please Have Fun is his first long length surf film. 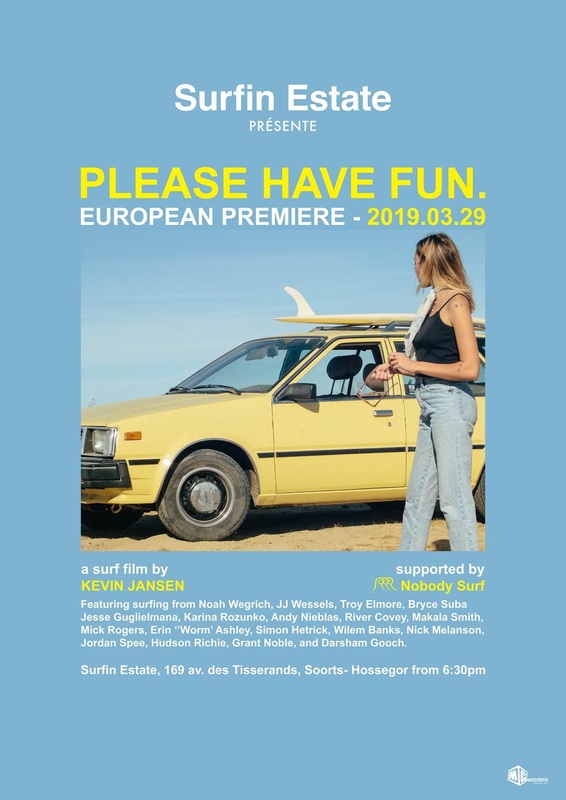 "If film is a language then this film is my first attempt at linking enough words together to make a sentence and enough sentences together to form an argument for what I think surfing should be. I believe surfing is about watching an individual surfer interact with each individual wave. And it's about friends. And it's about a cold beer at the end of a warm summer time surf. And it's about a hot coffee at the end of a cold winter time surf. And realizing sometimes the best waves are at the beach closest to you house. And sometimes it's shaky and not quite perfect, but it's fun."